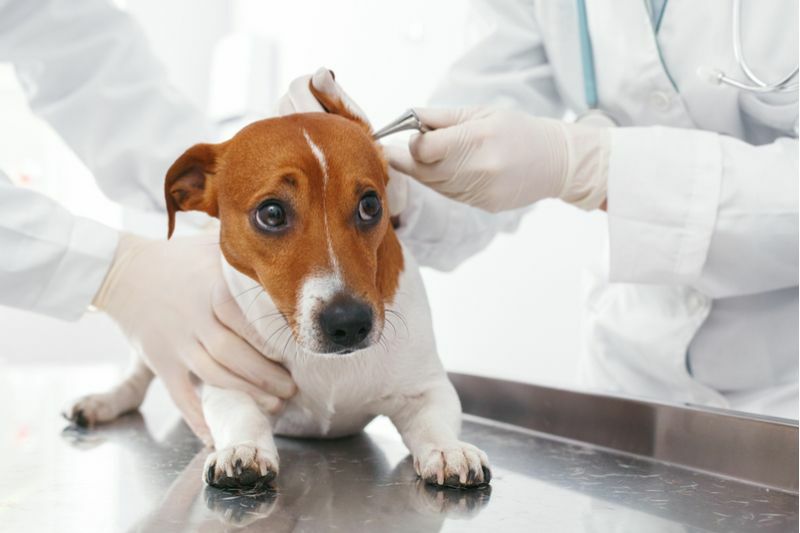 Once you have a thorough overview of the symptoms, causes, and treatments for ear mites you can be prepared to take care of them if they arise. Quickly caring for any infection is always the best course of action. Stopping by our office is always a great choice as well. 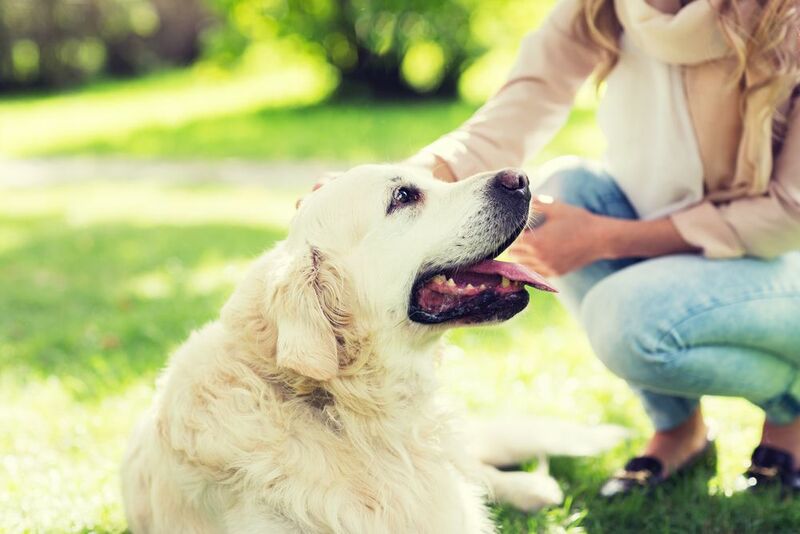 We are always available and ready to take on your pet’s health complications alongside you so you can rest assured your furry friend will be okay. 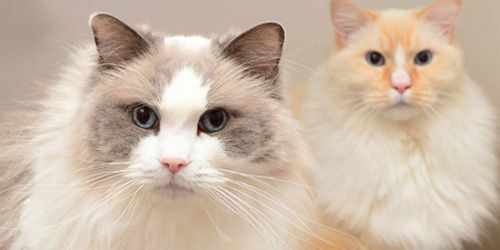 Reach out today if you suspect your pet is having a health issue. Remember, the sooner you get your pet treated, the better. 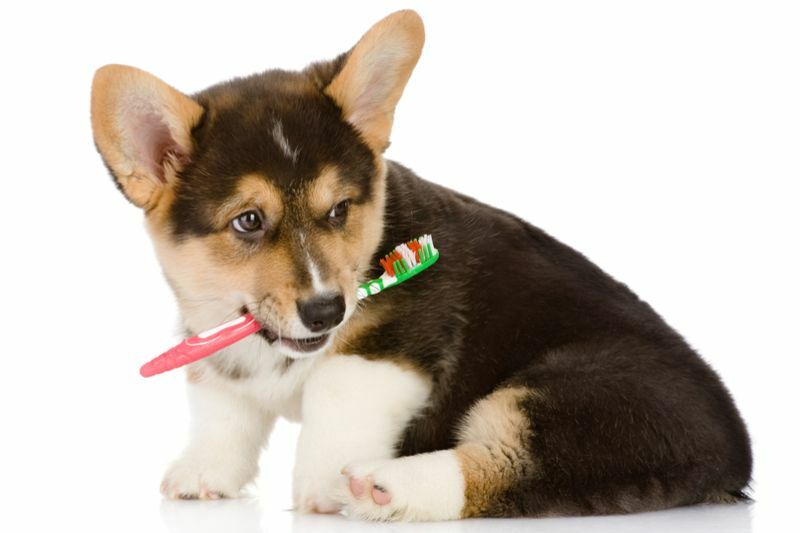 How often should your pet get dental care? Most people would never consider going ten years or more before having a dental check-up. When it comes to your pets, that’s the equivalent of about 16 months if you consider that every human year is the rough equivalent to seven dog years. 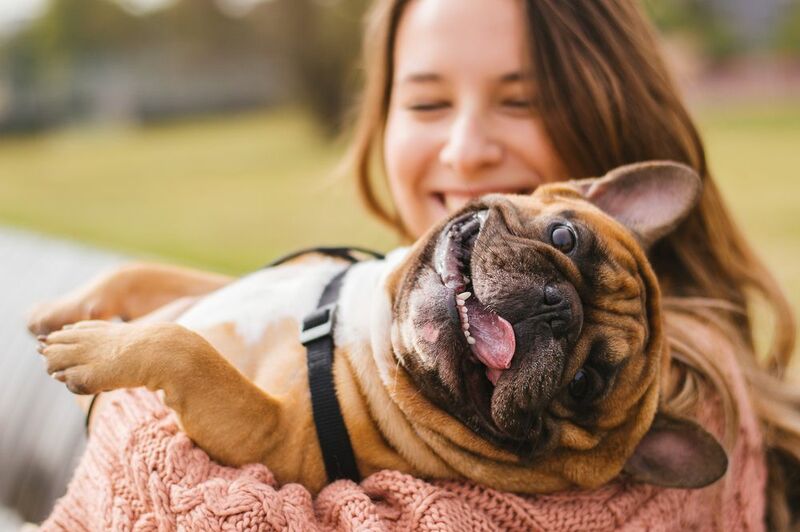 When it comes to how often your pet should get dental care, there are a few things to consider – age, diet, activity level, oral care, and more. 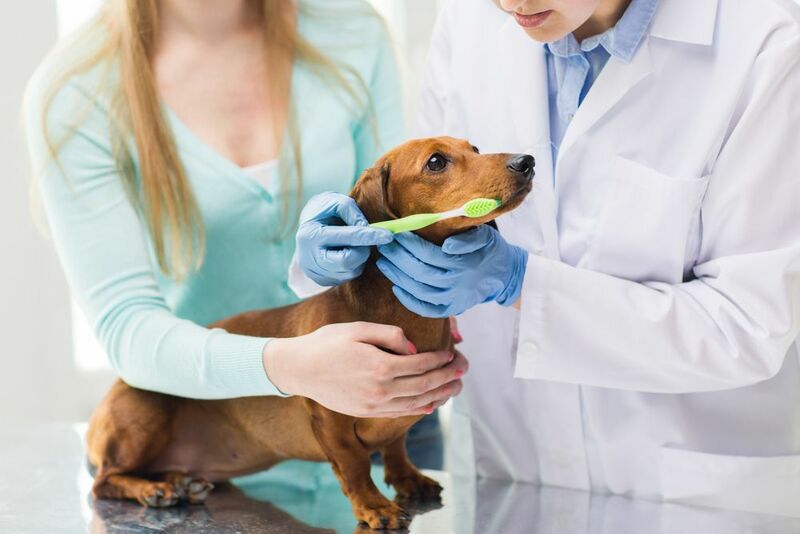 Are Dog Dental Procedures Safe? Your dog is reliant on his teeth for a number of reasons. Not only does he need them to bite and chew his food, they also enable him to pick up toys and other objects and move them around. His teeth are also a form of self-defence and whilst you would hope that he would never need to rely on them, they are useful as a show of force to any threats that he might face, and he would feel very vulnerable without them. 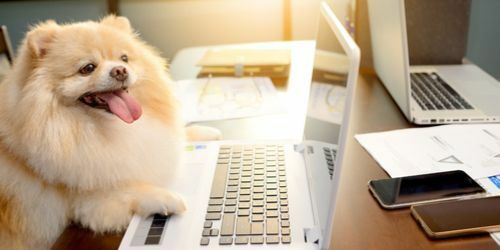 By far the biggest advantage of pet insurance is that it gives you peace of mind that you can afford the veterinary care that your pet may need if she becomes unexpectedly sick. 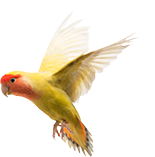 However, there are also some other reasons why having pet insurance is invaluable. 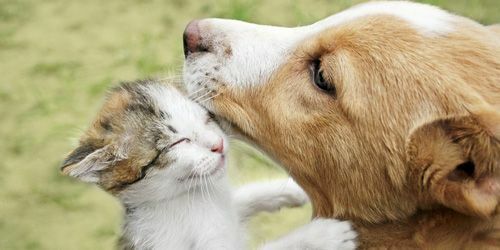 Pet dental disease occurs when plaque that has formed on their teeth irritates the gum tissue. When this happens, your pet’s body tries to fight it by producing white blood cells to break down the gum tissue. As a result, your pet will develop sore, swollen gums, destroyed gum tissue, infection and eventually tooth loss.